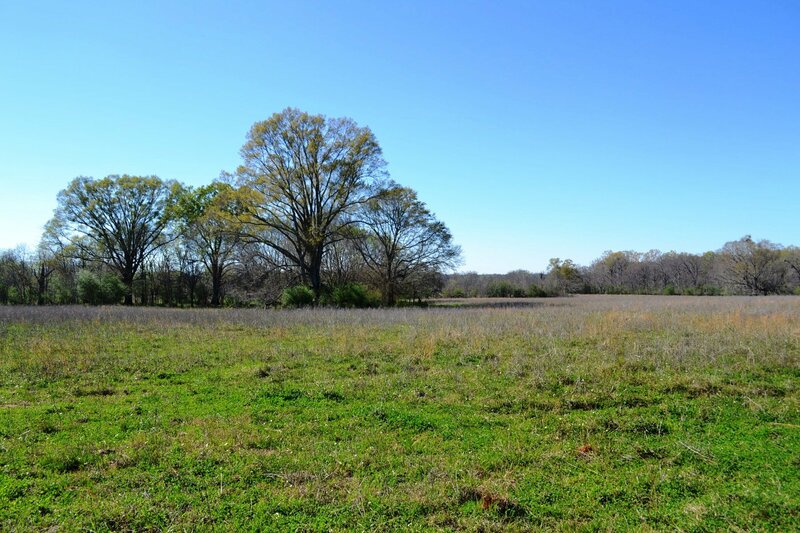 Just sold this beautiful homesite in Fitzpatrick, Alabama. Talk about peace and quiet! Call us today to find a nice tract to build your own private retreat.